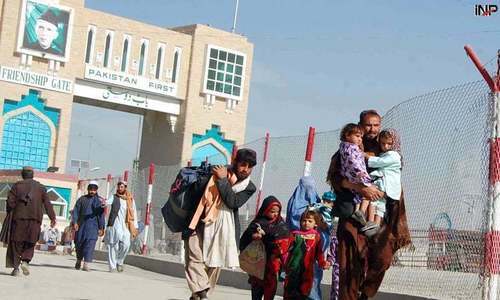 The cabinet on Tuesday approved a policy pertaining to the repatriation of Afghan refugees and barred entry into the country for those refugees who do not have valid visas. Prime Minister Nawaz Sharif presided over a meeting of the cabinet during which the refugee repatriation and management policy was approved. 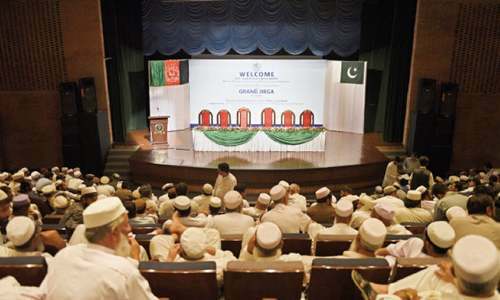 The policy calls for strict implementation of Pakistan's immigration laws along the Pakistan-Afghanistan border and ensuring that those without visas are not allowed entry into the country. The policy also permits an extension in the stay of registered refugees in the country till December 31, 2017. "The interior ministry has been directed to expedite the process of registering refugees, which is already underway," Minister of State for Information and Broadcasting Maryam Aurangzeb said during a media briefing after the cabinet meeting. During the meeting it was also decided that 50 bunkers will be built along the Working Boundary to provide refuge to villagers living in the area during incidents of cross-border firing between India and Pakistan. The meeting also agreed that the families of those killed in such incidents will be given Rs0.5 million as compensation. Families of those injured in fire exchanges will be given Rs0.15m in compensation. The cabinet approved, in principle, negotiations of a draft agreement between Russia and Pakistan for the training of military personnel. 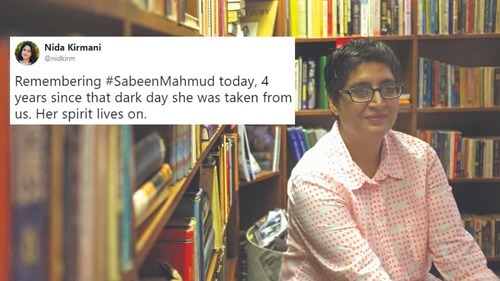 Sooner they leave, better for Pakistan. They have been in Pakistan since 1979. Its about time now for them to leave!! Another extension. PML-N you lost my vote for incoming election is well just like last time. It's time for them to pack up & leave there should be no concept of naturalized citizenship for them for even those who were born here. They have caused enough trouble in many ways for us over the years. "The cabinet approved, in principle, negotiations of a draft agreement between Russia and Pakistan for the training of military personnel." This is a good start for the border management it will improve security. Just amazing ...some body should sit and make research on this issue to know how many hours have our leaders constantly wasted of their busy time schedule on this issue of repatriation of Afghan refugees since 1988 when the 1st de- freeze the scenario had came with the signing of Geneva agreement. 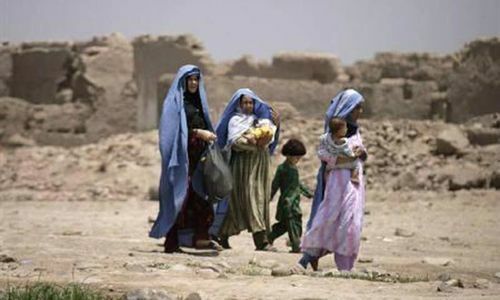 Then in 1990's after Najib UNHCR and Pakistan paid in cash and commodities to refugees to go home what they got just to return after civil war erupted in Kabul later Taliban came etc... and continuously every govt wasted its time on repatriation of the refugees with no results. So much time is not even given to the Kashmir issue? Seems they have enslave our system not to brew any result that should first be countered and foiled...via media where the pro Kabul regime people are sitting creating problems for Pakistan.